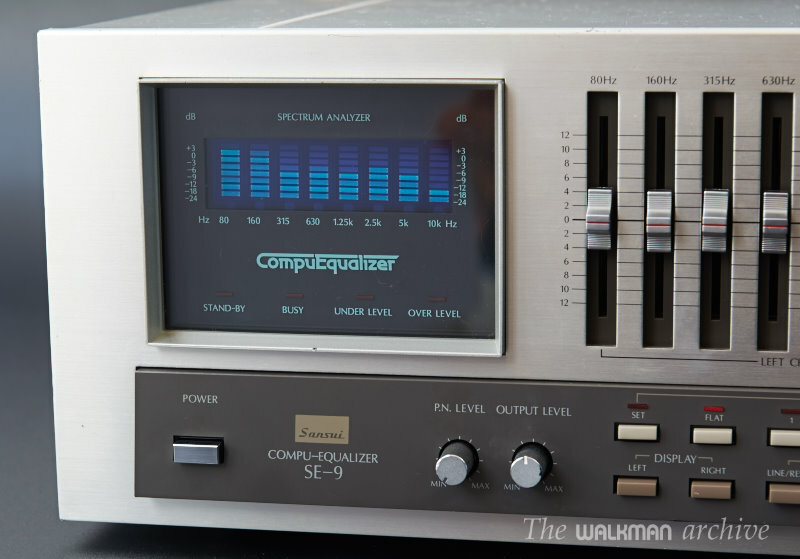 This is retro Sansui SE-9 equalizer. 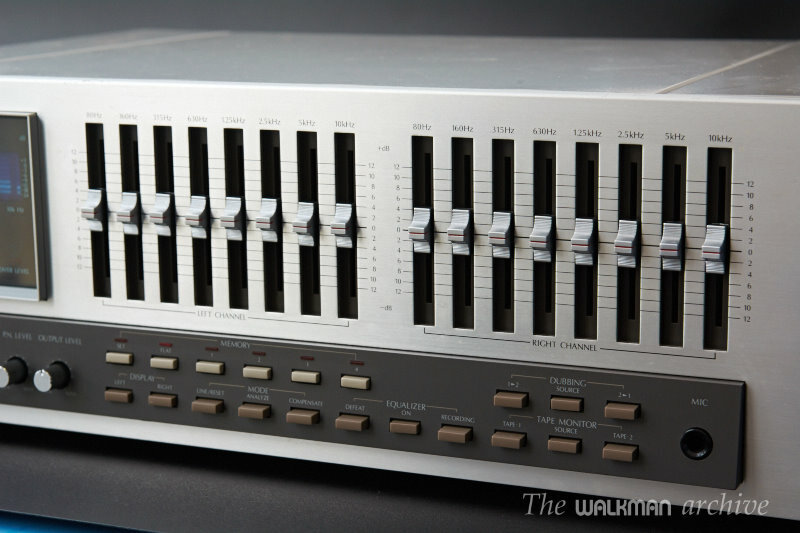 It was the best EQ ever made compared to its competitors. It’s unique features, like the motorizer sliders that can move without you having to push them makes it really outstanding. - 4 user presets, plus flat preset. 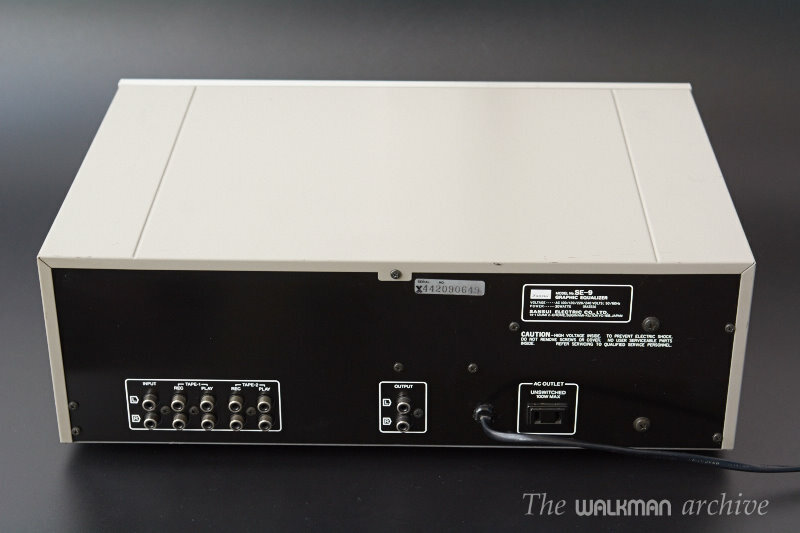 - up to two decks can be connected to it. 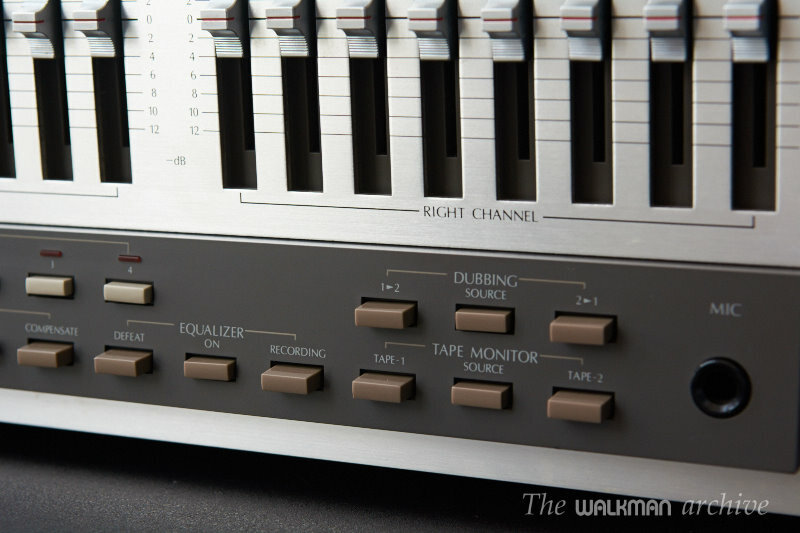 - Dubbing selector for two decks. 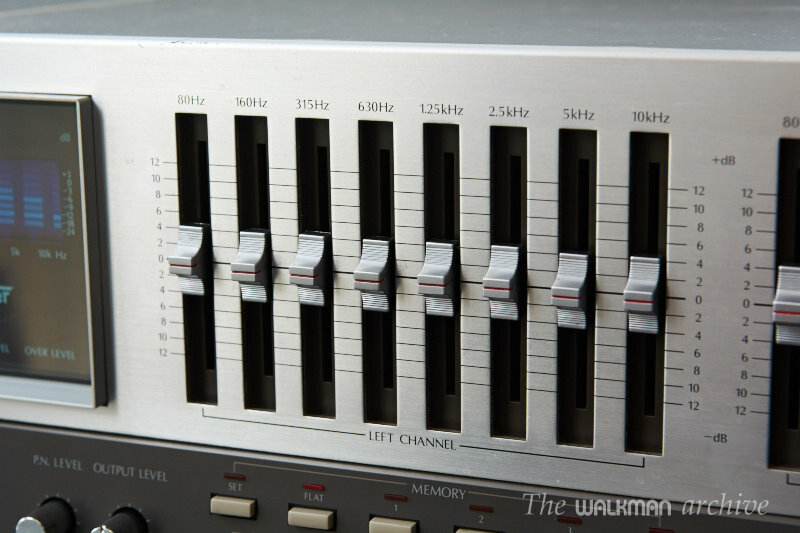 It’s a truly special for passionate vintage hi-fi lovers. Cosmetically the unit is in very good condition, except a very few and very small scratches in one corner. For details, see the photos. 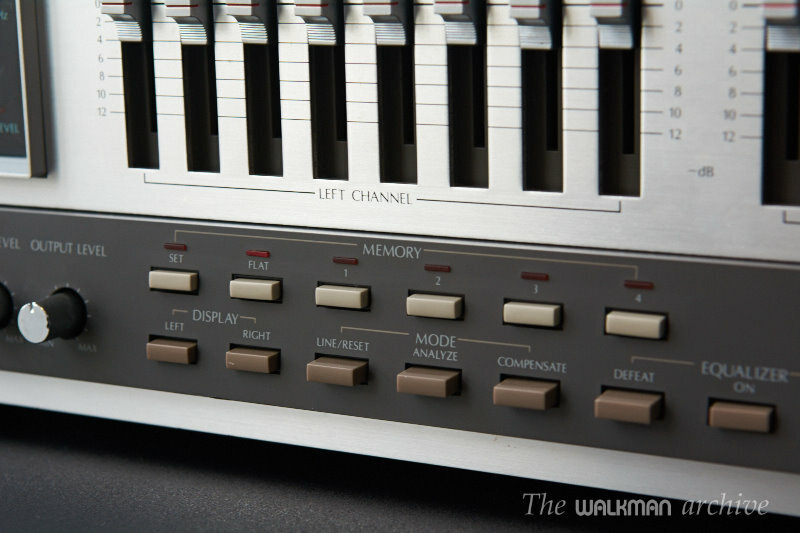 What you see in the pictures: the EQ plus the user manual. Do you have the Eq on selling??? Is this unit still for sale? Yes, Andrew. I’ll send you an email right now. Check your spam folder if you don’t see anything. 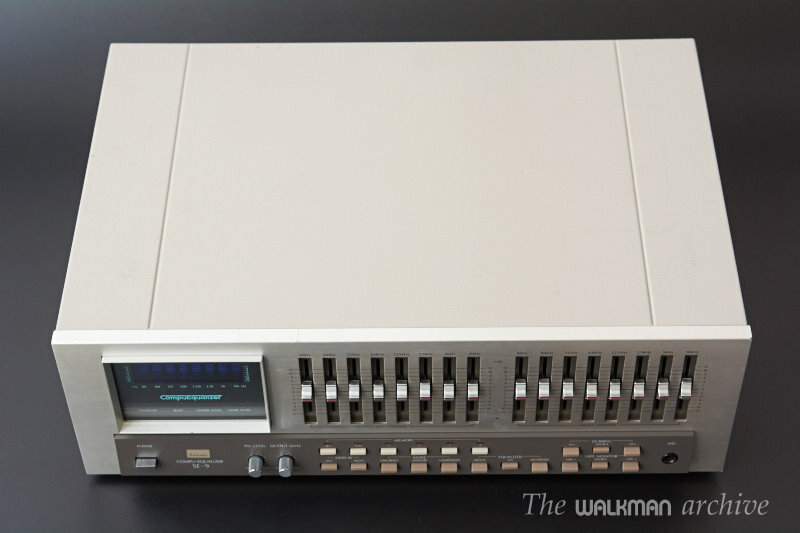 Although I didn’t end up buying the Sansui EQ (was going to buy it as a present for my Dad but he beat me to it by buying another unit from Japan! ), you were a pleasure to deal with and I wouldn’t hesitate in buying something else from you in the future or recommending you to someone else. Your father will be very happy with that gem.